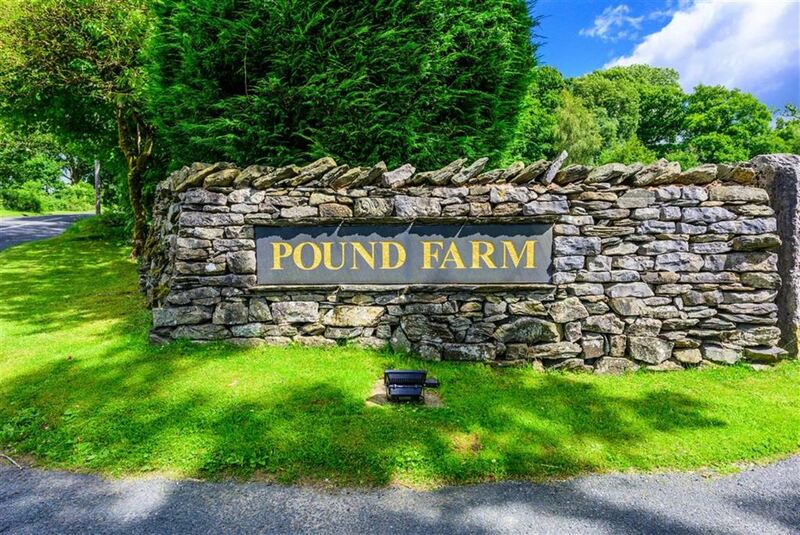 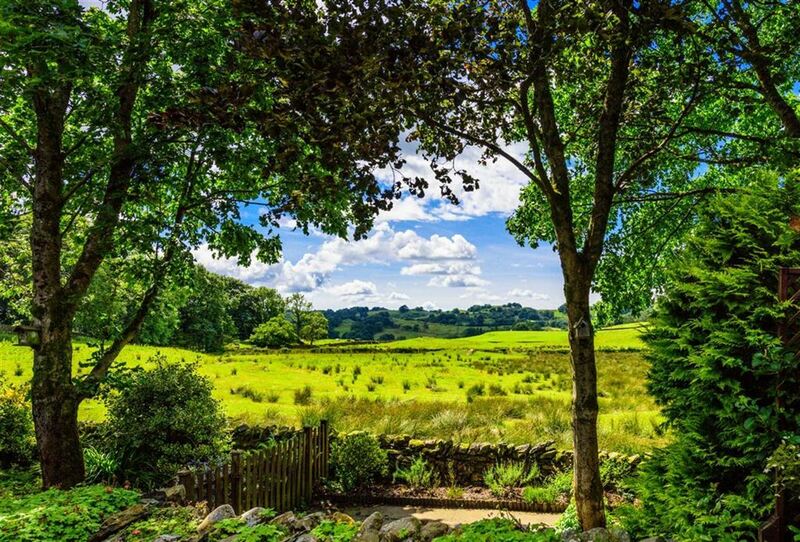 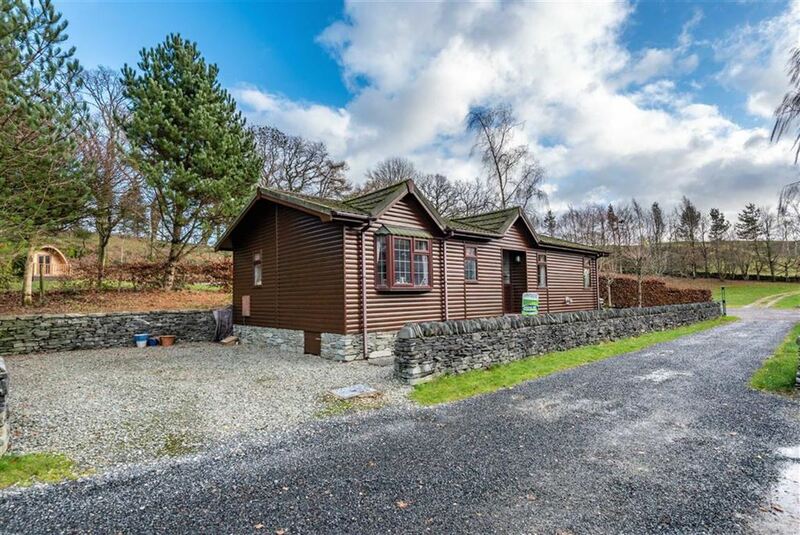 Delightful large bespoke lodge located in the idyllic Pound Farm Leisure Park, which is situated within the Lake District National Park and is 3 miles from Bowness and Lake Windermere. 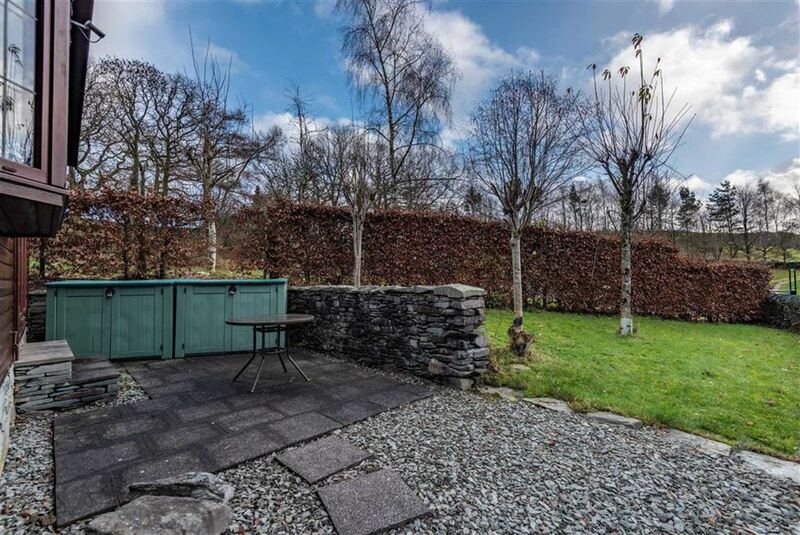 The lodge has been owned since new by the current owners and has superbly maintained ans is immaculately presented. 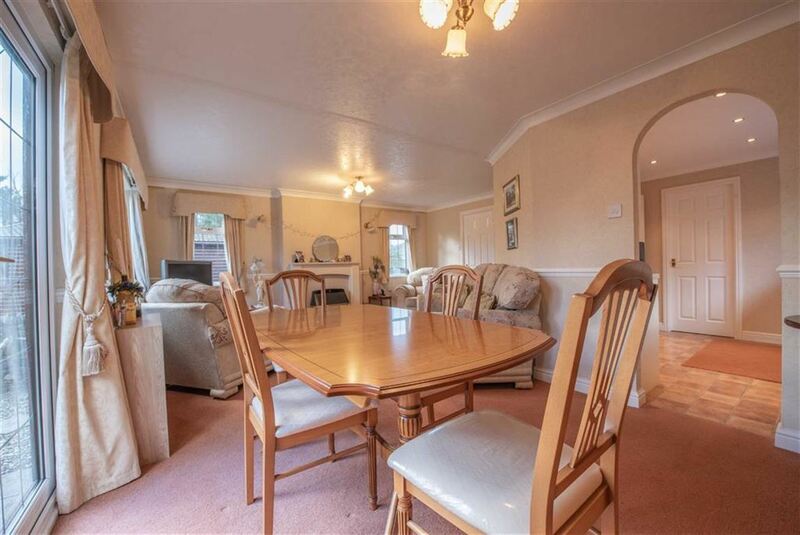 It consists of a large open plan lounge / dining area, a separate kitchen area, and two double bedrooms one en-suite. 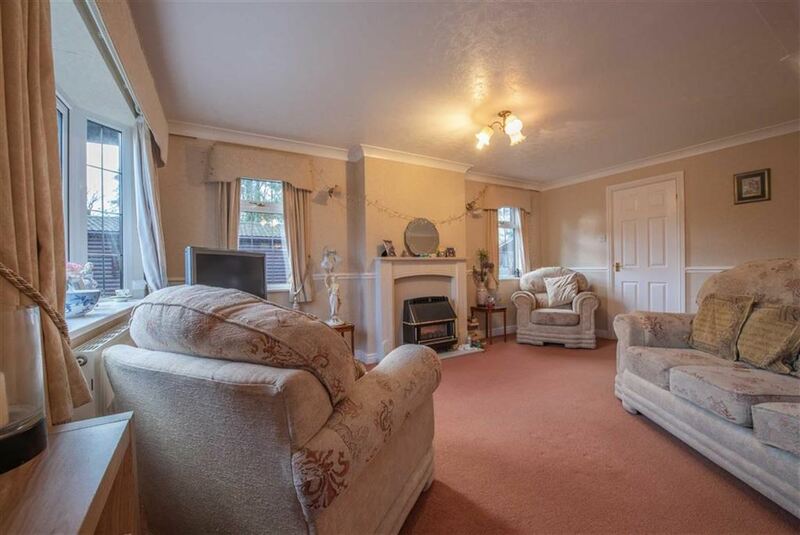 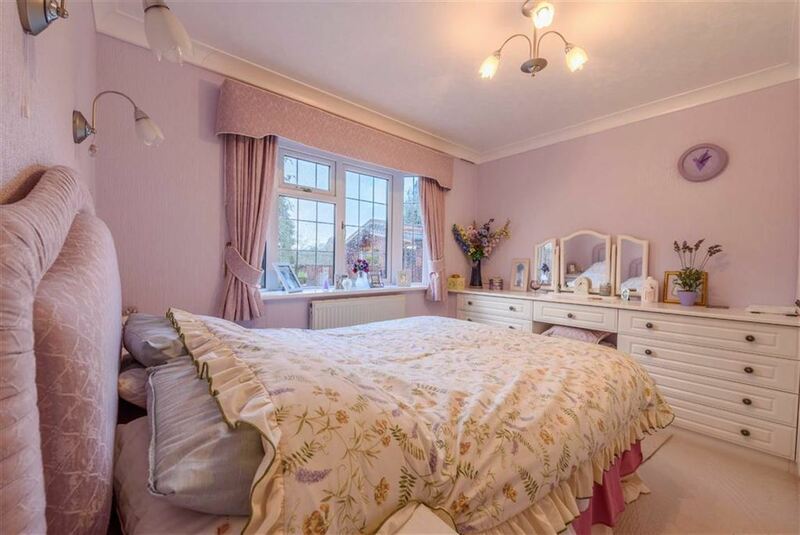 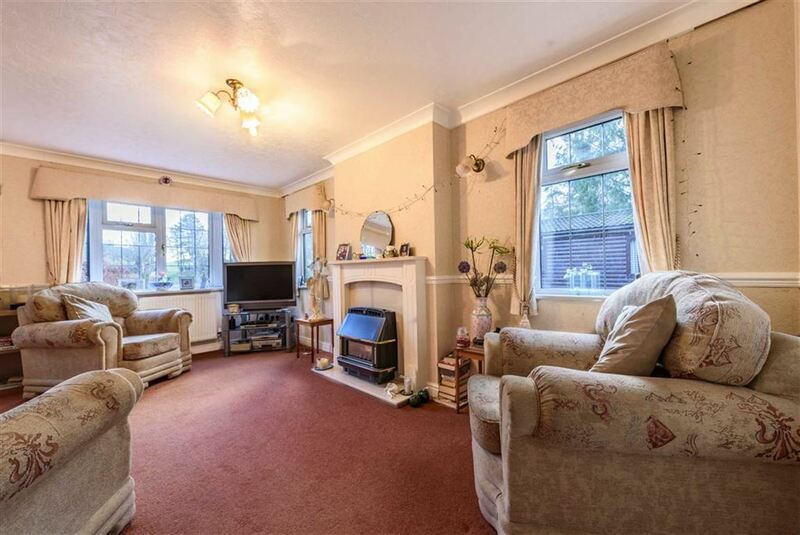 Gas central heating, double glazing, laundry room with unused washer and dryer. 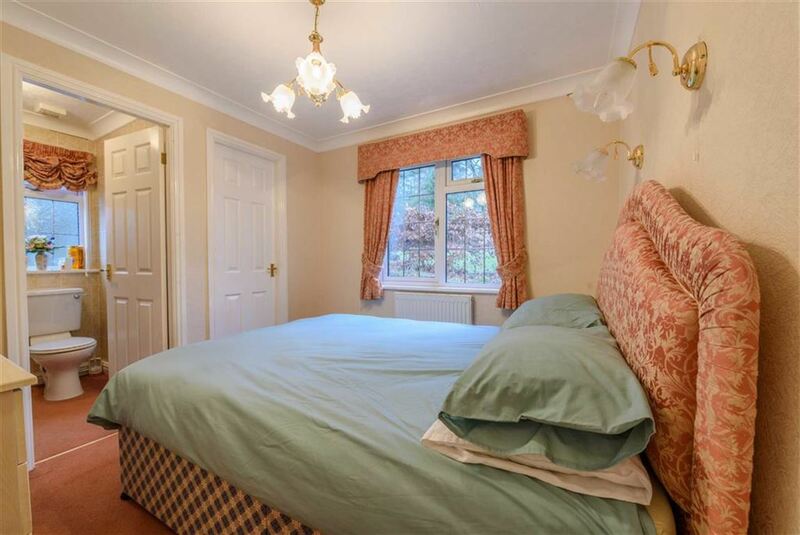 The property provides luxury furnishings along with open parking space. 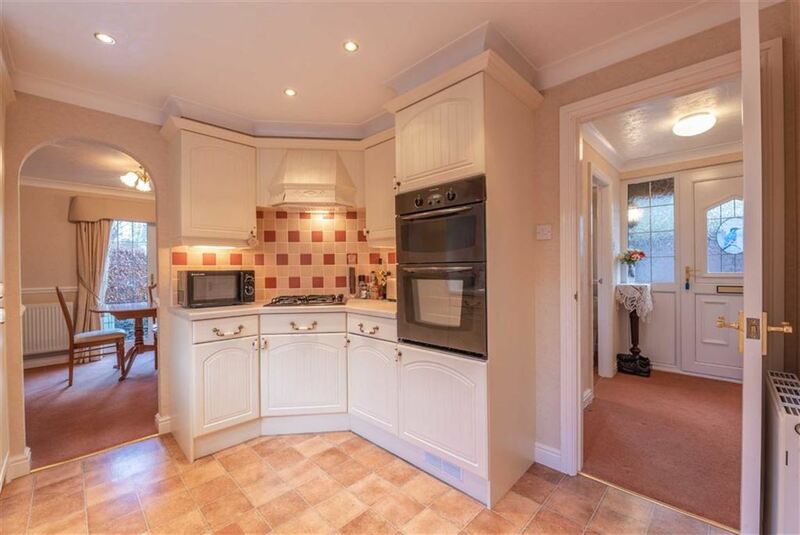 Easy access15 Min's to junction 36 of the M6.